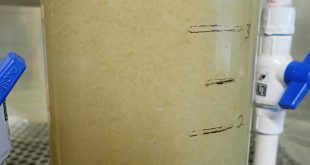 Home » Featured » Hunter/Landowner Relations: How Sweet It Can Be! One of the many great things about hunting game animals and birds in Nebraska is developing a close relationship with the landowner and his or her family. 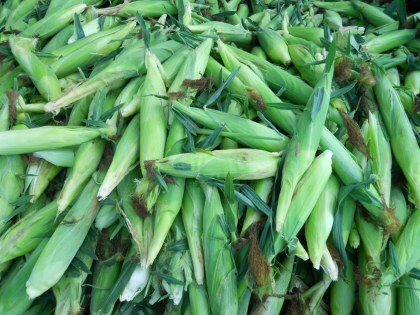 In my case, besides being able to deer hunt on their river land, sweet corn is but yet another sweet reward from my own eastern Nebraska landowner friends who have become like family to me. 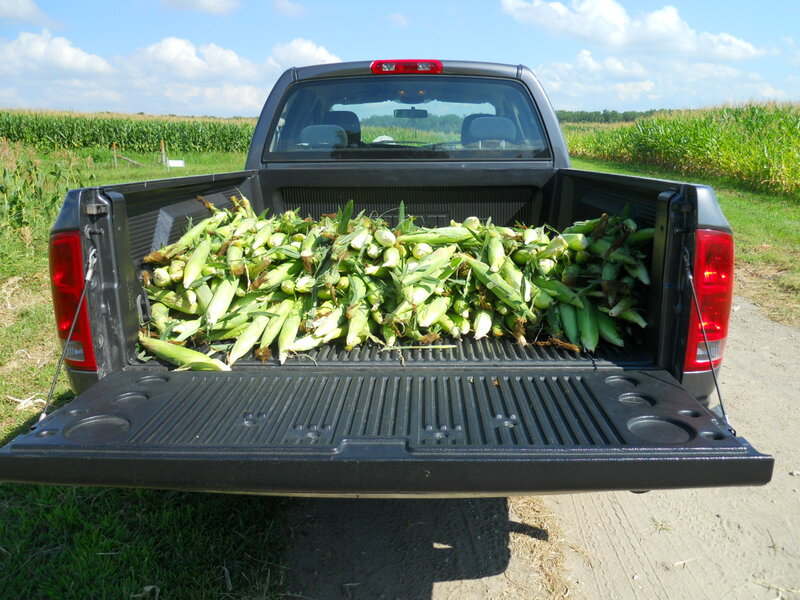 In fact, the landowner and his family have even helped me pick a pickup load of sweet corn to take home! 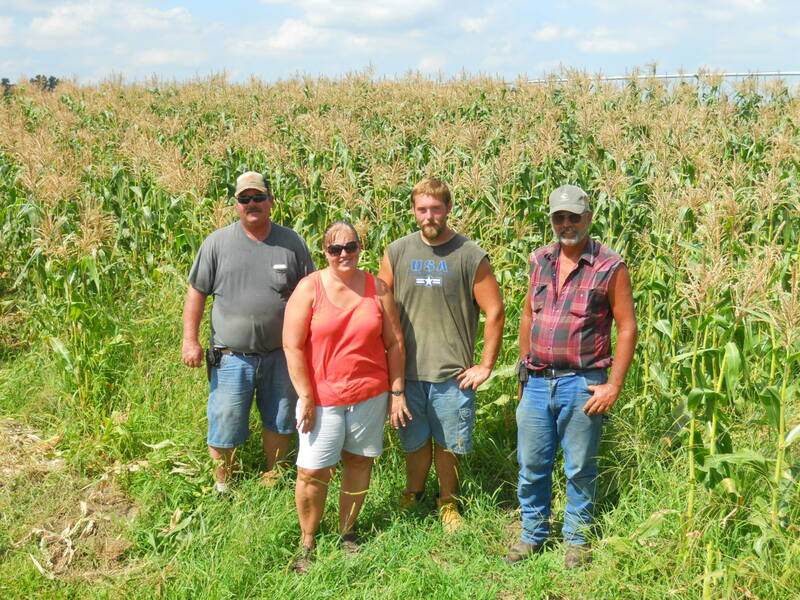 “Take all the sweet corn you want, Greg, but come and harvest a couple whitetail does on my farm during the muzzleloader and late firearm deer hunting seasons to help keep the numbers in check,” remarks Les, the Landowner. “That’s all I ask,” he adds. I can handle that, Les. 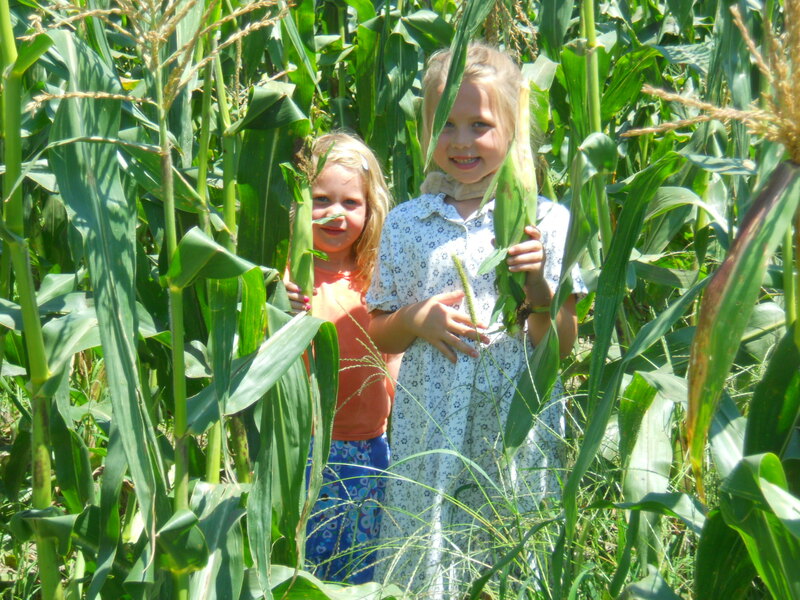 And, thanks for letting me sample your tasty sweet corn in the field fresh directly from the husk. 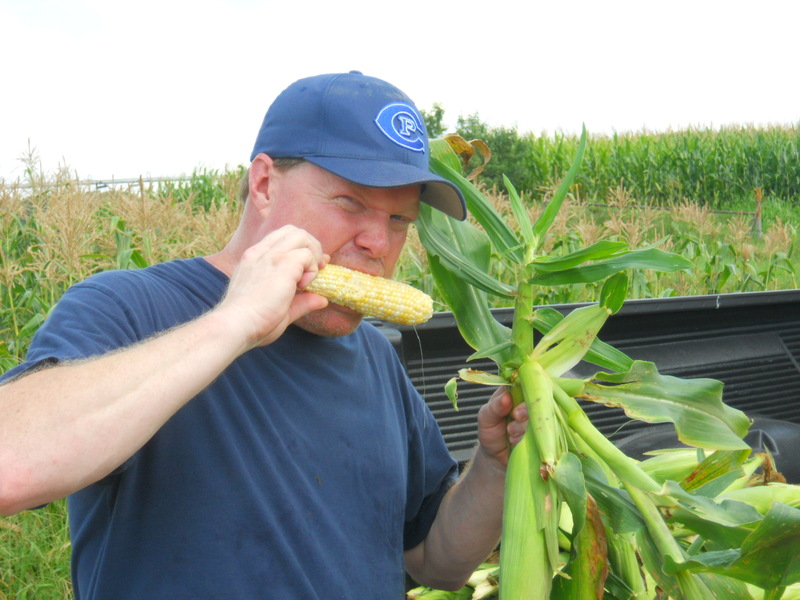 I think I am a true Cornhusker now, HA! If you’re a hunter, I hope you’ve gotten to know your Nebraska farmer and rancher friends and their families! If not, there’s still plenty of time to do that. Go “old school” with a face to face visit! No phone calls, no emails, no Snapchat, no social networking. Find out who owns a particular piece of property through the local County Register of Deeds Office. Then, drive out, knock on the door, and talk to that farmer or rancher face to face! These ‘salt of the earth’ folks want to meet and get to know you in person! Take youth along to be part of the experience! Dress for success. Dress in clean, normal clothing, look presentable, but not formal (no hunting clothing either, please). Homemade personal ID and hunter education certification cards are excellent to present! Carry homemade index cards with your personal information on them to hand to the landowner as well as proof that you’ve successfully completed a firearm hunter or bowhunter education course. Gestures of good will are always appreciated! 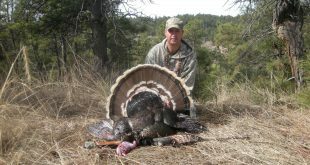 In many cases hunters may offer a service or assistance with farm or ranch chores, if needed. 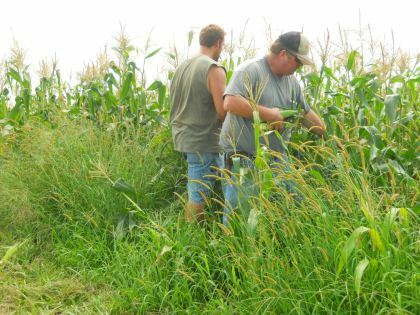 Help a farmer or rancher fix fence, separate cattle, work on buildings, split firewood, etc. A newspaper from town or a dozen, fresh bakery donuts may be a friendly gesture. Consider offering to share your game. Bring a roll of venison summer sausage or a package of venison jerky to give to the landowner as gesture of kindness. Be polite, be honest, be yourself. When visiting with the landowner, always be polite, be honest and most of all BE YOURSELF (don’t sugar coat things because Nebraska farmers and ranchers can smell “bull” from a mile away!). If a landowner says no to hunting, thank him or her for their time, and be on your way! Show up at appropriate times. It’s generally not a good idea to show up during meal times or Sunday morning church time. Do show up after bad weather to see if the landowner needs help with anything on his or her place with regard to repairs or clean ups. Get the best contact info. After getting permission to hunt from the landowner, make certain you know the best way to get a hold of him or her for future reference.